A year ago I went over a sweeping plan that utilized a cupcake line for the outskirt. Link to the written pattern is below .. See also our Capcake Case tutorial. Hello. 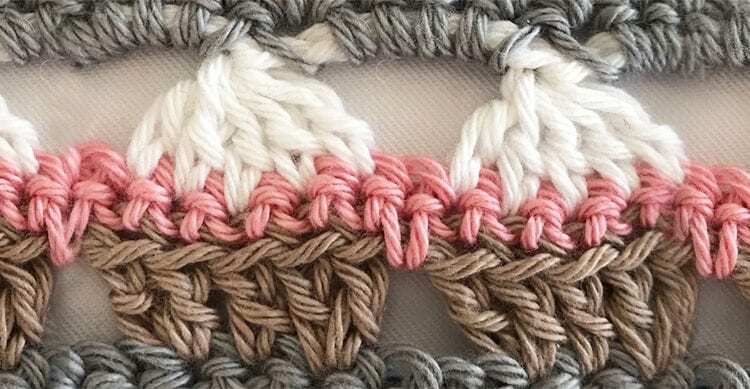 I am following this pattern and have gotten to the part where I crochet 5 singles in each gap between cupcakes. The tutorial says I should end with the same amount I started with but I am not. I started with 165 stitches and ending with 140 stitches. I did it twice and happened the same way. What in the world am I doing wrong? It could be where you are turning on to the next row. The side edges area. Ive had strange happenings in that area. I made my own crochet pattern by going off the video. Pretty easy.